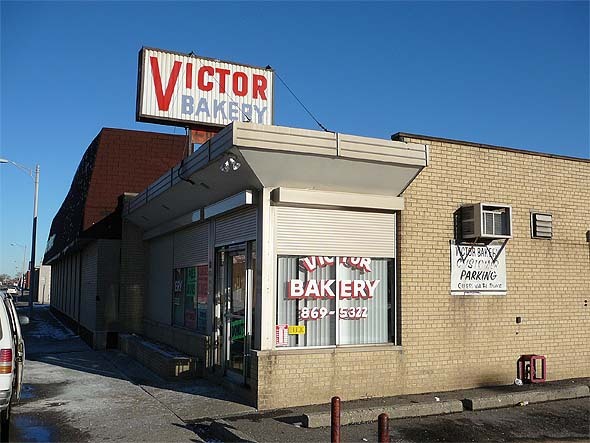 Most folks who live on the East side of Woodward in Highland Park have at one time or other patronized the Victor Bakery. Countless customers have enjoyed taking in the delicious aroma of this very agreeable establishment. 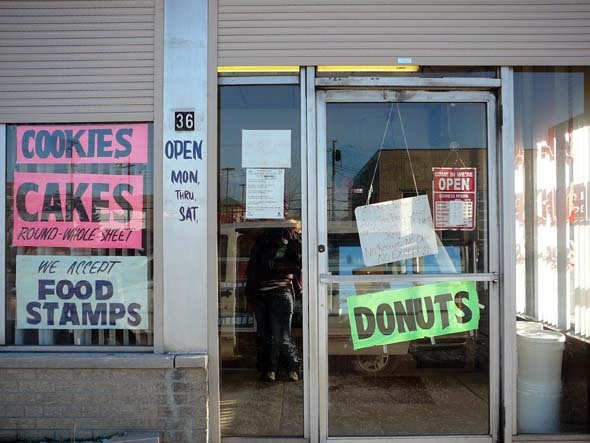 Stopping by for a quick doughnut and coffee or ordering an elaborate birthday cake, the Victor Bakery has been a rock of our community for decades. Want something good to eat?